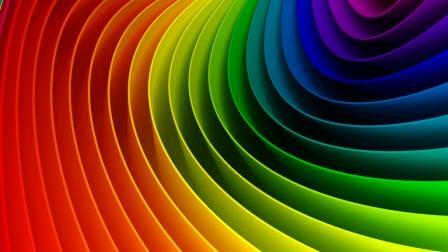 Color plays a dominant role in the design, as images and fonts. Color sets the mood of your design. It is able to motivate the viewer or, on the contrary, demotivate. That is why we strongly recommend that you learn the basics of working with Color and this article will help you on your way. As the main (dominant) color in the design, it makes sense to use the color that is associated with the main product or service. In addition, as the main color you can use an existing corporate color, such at that used in a logo. Any color warm range-red, orange, yellow, brown. Red and orange are universal colors that suit any design, whilst yellow may not provide enough contrast on a light background. Brown will be difficult to read on a dark background. In order to give the design "volume" up to three tints can be used on the main background, lighter and darker. This technique should be used carefully, otherwise the design may look too mottled.